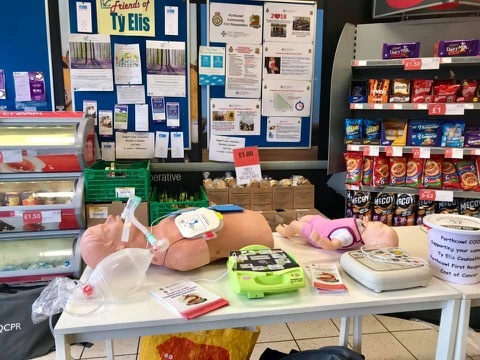 We are extremely pleased to announce that the Porthcawl Community First Responders are one of the three local Charities/Community Groups selected as recipients for the funds raised in this year’s "Co-op Local Community Fund". 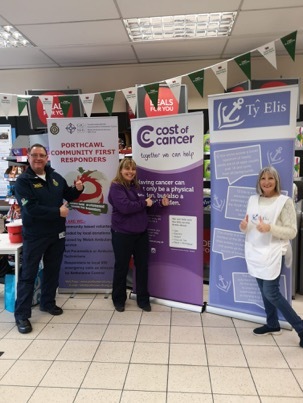 We are really looking forward to working with the Porthcawl Co-op Member Pioneer, Kerry Marlow, the Co-op staff at the Porthcawl and Newton stores along with the two other named local charities - “Cost of Cancer” and the “Ty Elis Counselling Service”. 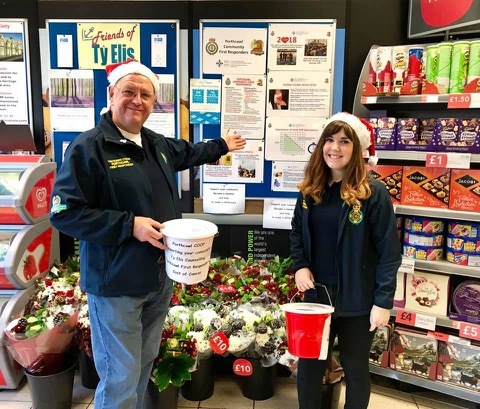 Last year in Porthcawl alone over £30,000 was raised and shared between the Porthcawl Museum, Porthcawl Girl Guides and the Porthcawl Y Centre. 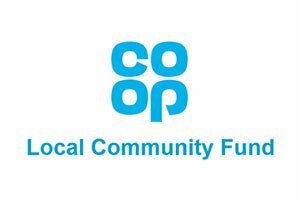 Funds are raised by members of the Co-op simply by swiping their membership card when buying selected Co-op branded products and services – 1% of what is spent this way goes to the three nominated local causes within their community, one of which this year is us.